On October 17, At the Ministry of Education, Science, Culture and Sport of Georgia (4 Sanapiro street), the presentation of the Classical Music Center - "Concerts of Classical Music in the Alternative Area" was held. 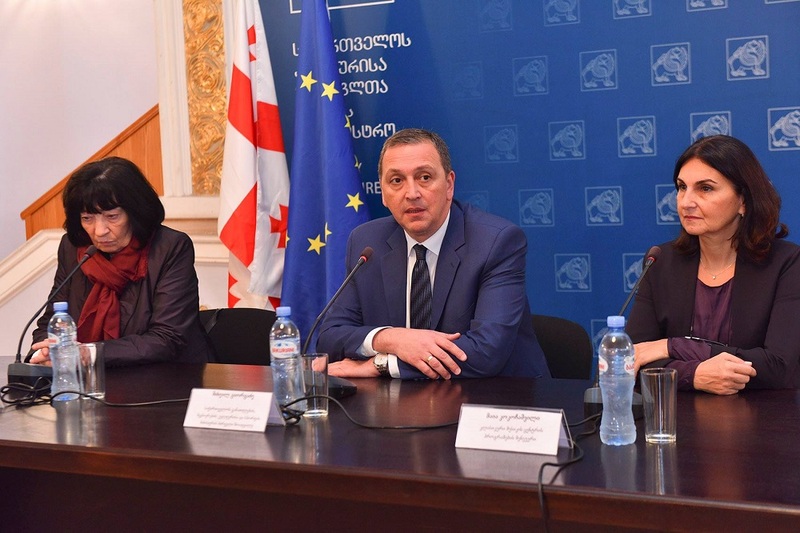 First Deputy Minister of Education, Science, Culture and Sport - Mikheil Giorgadze, Artistic Director of "Classical Music Center" - Eliso Virsaladze and the center Program Manager - Maia Kokochashvili attended the presentation. The project aims to promote the performance of classical music concerts in alternative spaces - museums, libraries, any other indoor halls that will aid to its popularization, increase the number of listeners and trigger the young people's interest in the genre of classical music. The first cycle of concerts will be held on December 18-24 and will be attended by world-renowned musicians. Within the project scope, there will be four concerts conducted. Simon Janashia Museum of Georgian National Museum was selected as the concert area. On December 22, a concert of piano music will be held, featuring American pianist - Andrew Tyson. Andrew Tyson is the winner of many international music awards and competitions, including the winner of the International Competition of the Picasso (Switzerland) in 2015. 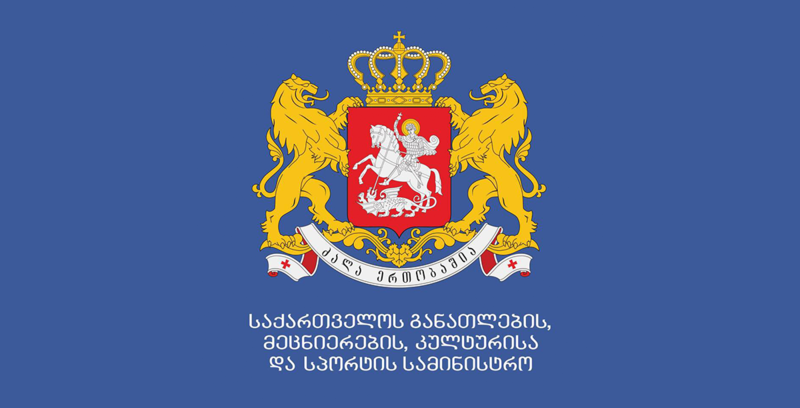 The project "Classical Music Concerts in the Alternative Area" is dedicated to the 100th anniversary of Georgia's Independence. 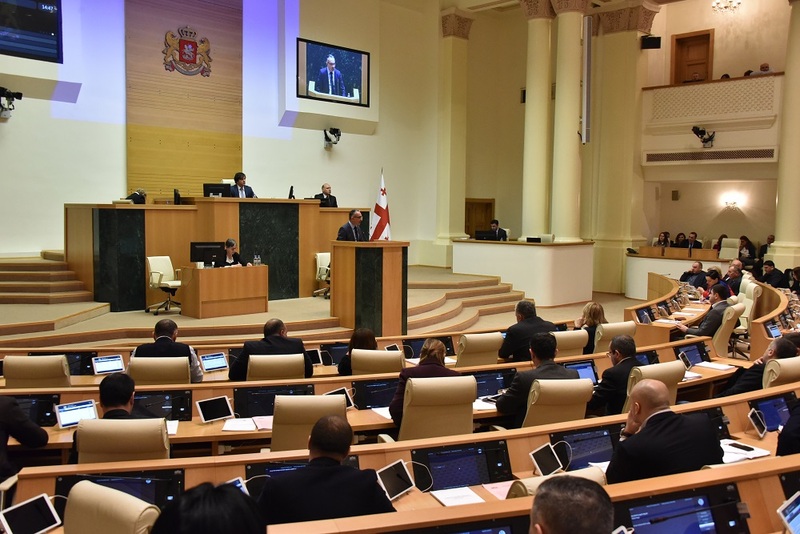 The project is implemented with the support of the Ministry of Education, Science, Culture and Sport of Georgia in collaboration with the Georgian National Museum.